We are offering our client an excellent quality range of double sided PCB are available in different thickness and track widths. 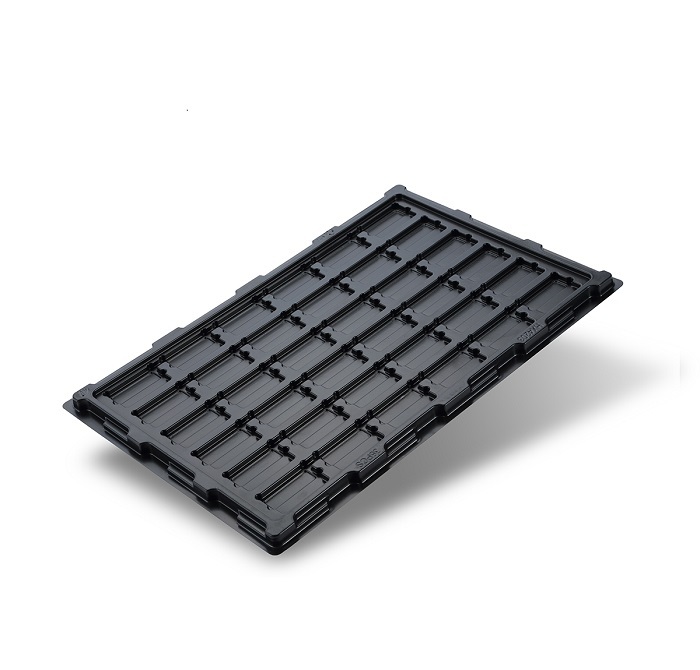 These are precisely engineered using top quality components and using advance technologies by our experts. Our products are widely recommended by clients owing to their excellent features. Besides, clients can avail these products in various customized options and are reasonably priced. 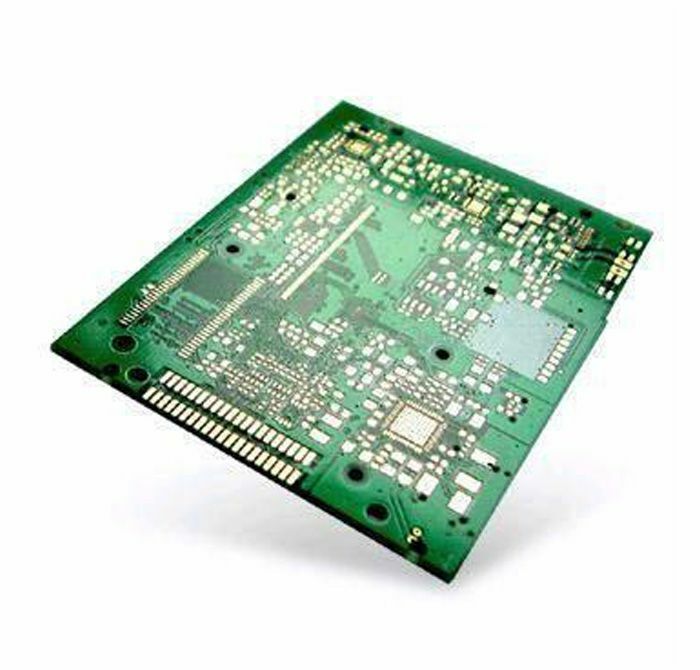 Keeping in mind the precise demands of clients, we offer a wide range of Double Sided PCB. 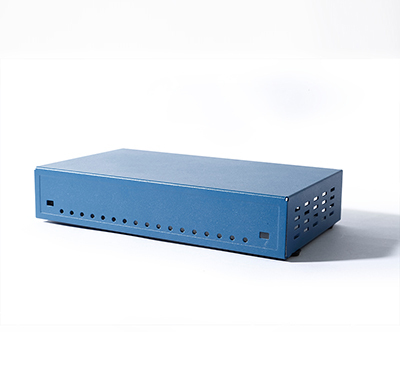 These devices are available with us in various technical specifications and dimensions as per the exact demands and requirements of clients. 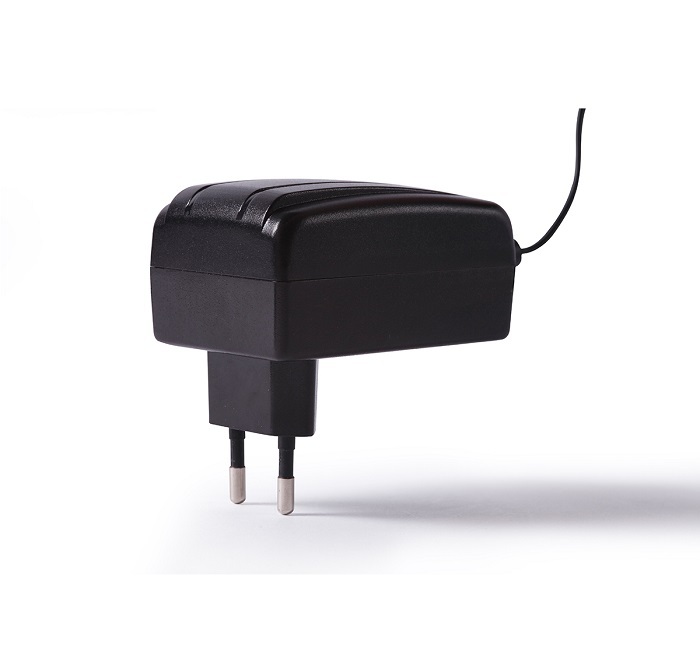 Owing to its rich quality, robustness and consistent performance, these devices are widely used by various numbers of clients. Welcome to compare quality and prices from our different PCB factories. Eolane SCM is an one-stop shop for all possible electronic components. Welcome to contact us for the products you are looking for. A double sided circuit board PCB and single sided PCB are essentially the same. The difference being is that a single sided board has copper on one side of the board. Technically speaking, a single-sided board will not have copper plated in the drilled holes either. 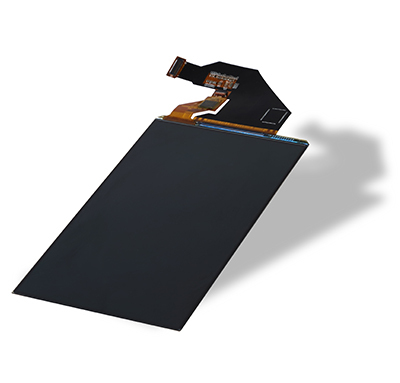 The foundation of the PCB is the rigid fiberglass laminate. When it comes to the manufacturing process, there are many types of PCB materials that may be used. Which material gets used is determined by the PCB designer in order to meet electrical, temperature, and other related properties. For this discussion, we will just talk about the standard material that is used, which is fiberglass and often referred to as FR4. There are many different thicknesses available for double-sided boards. Some examples are .020″, .031″, .047″, .059″, .093″, .125″.